Puddn showing us how to do rolypolies. 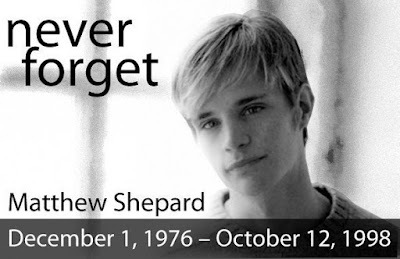 Matthew Shepard died 17 years ago today from injuries he suffered five days earlier in a brutal hate crime in Laramie Wyoming. I will NEVER forget !